It was a clear, starry night in Glacier National Park. Fourteen-year-old Ted Systead and his father were camping peacefully beneath the rugged peaks and sweeping sky when the unimaginable happened: Ted's father was mauled by a grizzly bear and dragged to his death. Now, 20 years later, as a special agent for the Department of the Interior, Ted is called back to investigate a crime that echoes the horror of that night. Only this time the victim was tied to a tree before the animal's attack. Ted teams up with one of the park officers - a man named Monty, whose pleasant exterior masks an all-too-vivid knowledge of the area. Residents of the nearby community are less than forthcoming. Suspicious of outsiders and intimately connected to the wilderness that surrounds them, they confront their fellow man and nature with equal measures of reverence and brutality. As the days pass with no clear answers, not only is human life at stake but so too is that of a majestic creature who carries with it valuable evidence. Ted's search for truth takes him far into the wilderness, on the trail of a killer, and eventually to a shocking and unexpectedly personal conclusion. 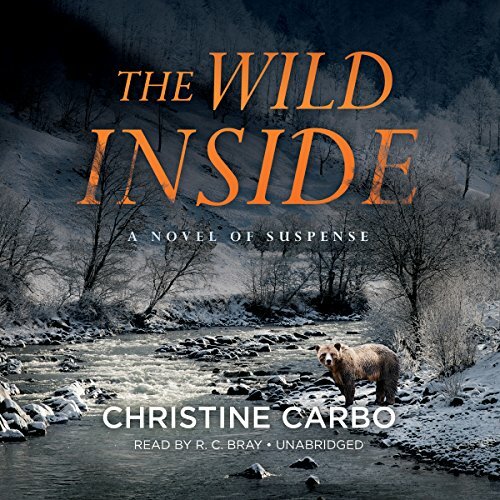 Rich in atmosphere and evocative, lush descriptions, The Wild Inside is a gripping debut novel about the wondrously perilous intersection between man and nature. 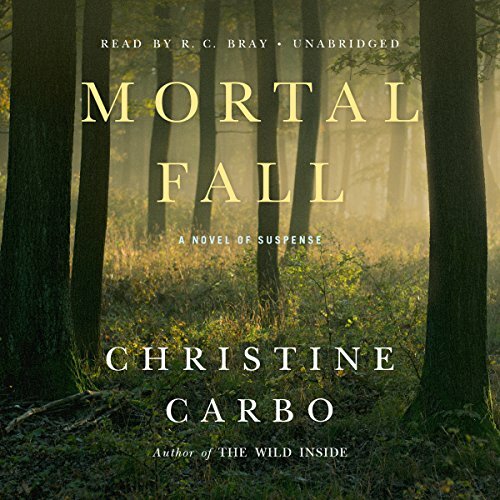 ©2015 Christine Carbo (P)2015 Blackstone Audio, Inc.
Glacier National Park police officer Monty Harris knows that each summer at least one person - be it a reckless, arrogant climber or a distracted hiker - will meet tragedy in the park. But Paul "Wolfie" Sedgewick's fatal fall from the sheer cliffs near Going-to-the-Sun Road is incomprehensible. Wolfie was an experienced and highly regarded wildlife biologist who knew all too well the perils that Glacier's treacherous terrain presents - and how to avoid them. In a land sculpted by glaciers, the forest is on fire. Thick smoke chokes the mountain air and casts a twilight glow over the imposing mountains and vistas of Montana's Glacier National Park. 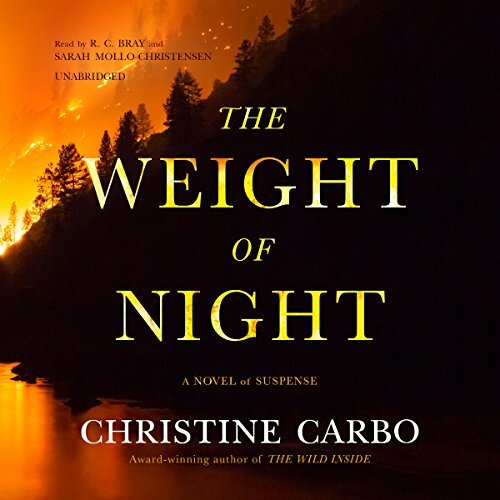 When firefighters are called in to dig fuel line breaks near the small town bordering the park, a crew member is shocked to unearth a shallow grave containing human remains.